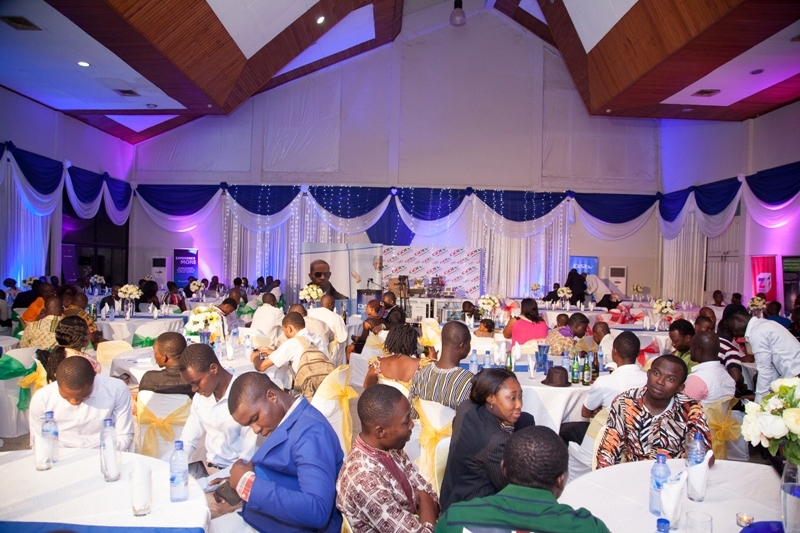 GOtv Ghana Limited, operators of GOtv services rewarded its loyal accredited dealers at a dinner held on the 15th of August, 2014 at the Aviation Social Center in Accra. 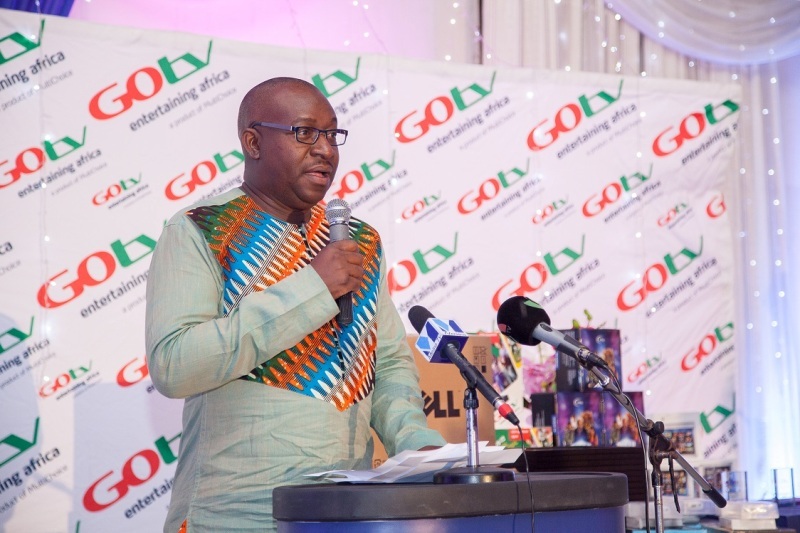 GOtv identified and recognized its hardworking dealers from all the regions of the country who have remained key to GOtv’s sales in terms of distribution and profit maximization. The prizes includes two branded GOtv vans, 6 digital television sets, desktop computers, GOcards, GOtv decoders, gift vouchers and other items such as certificates of acknowledgement and a crystal plague. 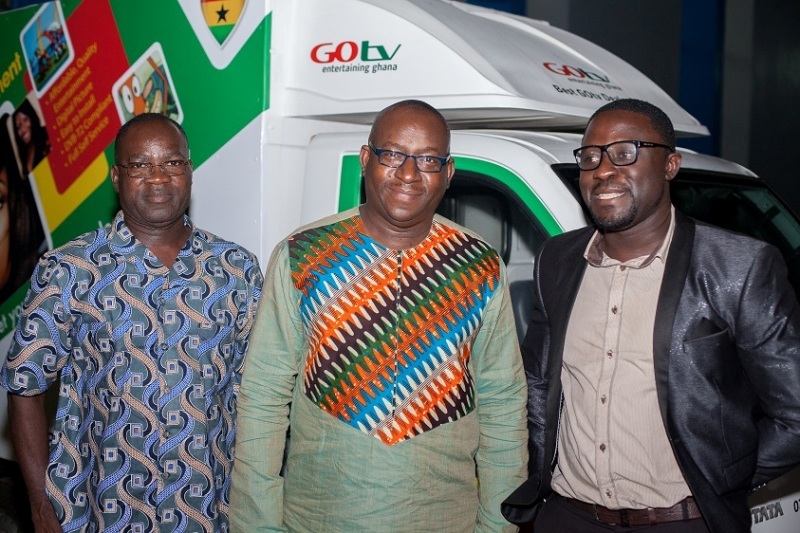 The two time national best dealer, Cash Ghana Ltd, once again took home a branded GOtv Toyota vehicle to help increase his distribution of over 3000 decoders. Cadmus Electronics also swept away the remaining branded GOtv vehicle and other items as the GOtv winner for the year 2014. Other dealers in the Northern, Southern and other regions were also rewarded for mass distribution and after sales service excellence among other prizes. 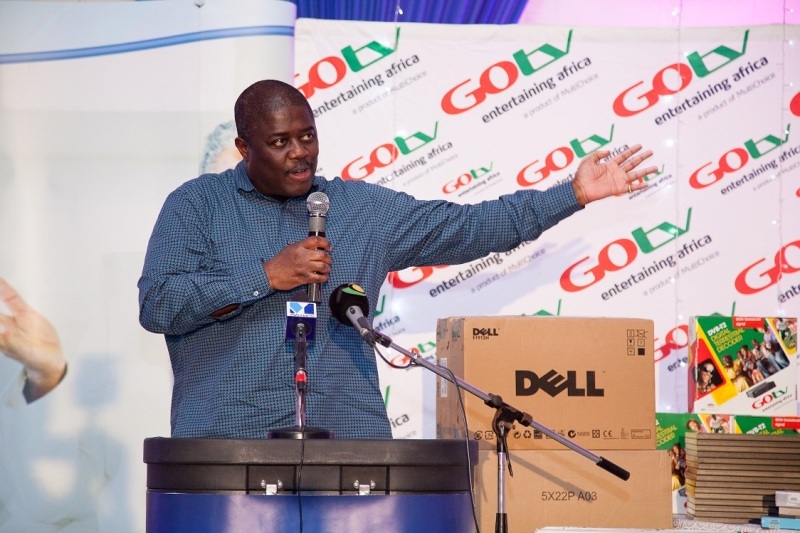 The General Manager of MultiChoice Ghana Limited, Cecil Sunkwa-Mills, operators of DStv and GOtv in Ghana, in his remarks said his outfit has earmarked a date within each financial year which starts in April, to reward their dealers and their activities in the country. “We have various products but it’s time to talk to more people about DStv and GOtv, which are known primarily for the best content in the whole of Africa and it is important that we keep driving this message through. GOtv is reliably accessible,” he stated. He said the award was to prove their support and to remind their dealers of a strong partnership that will enable them push the GOtv brand to every household in the country. Cecil Sunkwa-Mills added that his outfit is currently planning X’mas promotions that will reward potential GOtv subscribers. The Board Chairman of GOtv, Richard Darko also gave the assurance that this year, more local content would be added to the GOtv digital. GOtv Ghana Limited is now operational in Sunyani, Takoradi, Obuasi, Cape Coast, Tamale, Kumasi, Accra and Tema. GOtv rewards dealers and assures customers of more and exciting local content 0 out of 5 based on 0 ratings. 0 user reviews.